Astell offers a range of additional options which include Simple or Advanced Vacuum, Heated Jackets and a choice of Cooling options. 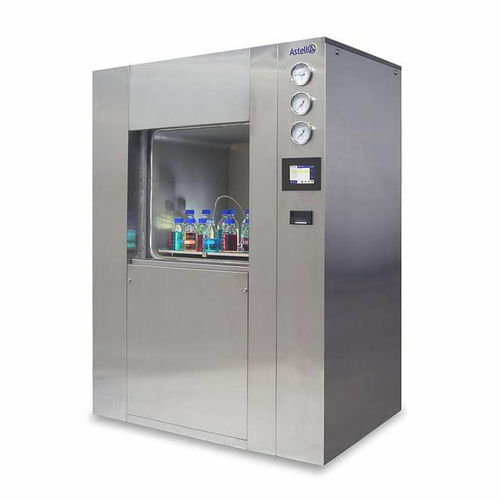 Astell's square section autoclaves are regularly used in scientific research laboratories, production process manufacturing, veterinary and medical healthcare, food and beverage industries and many more. 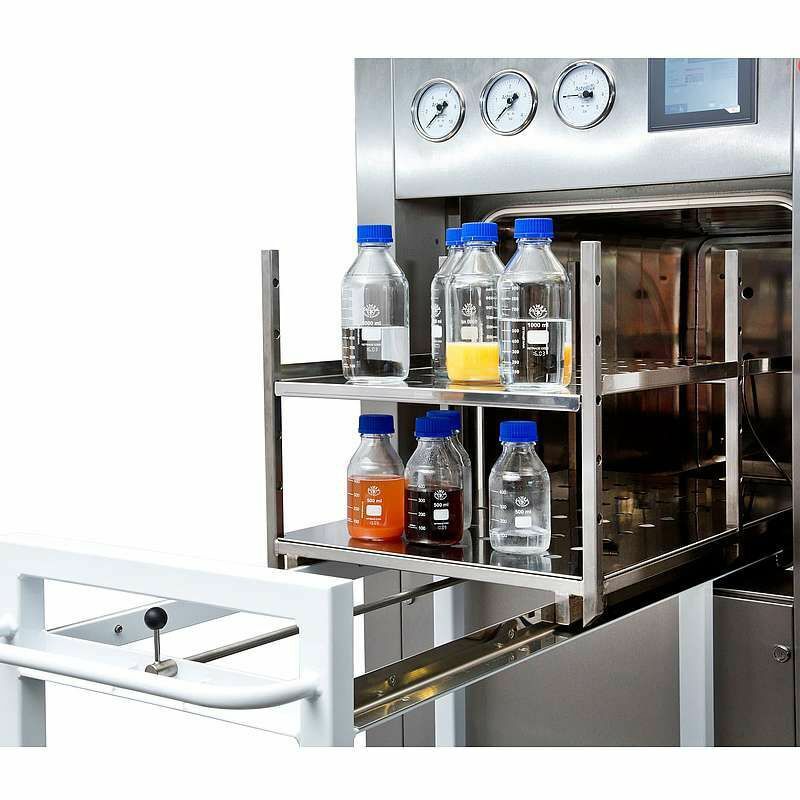 The SQUARE Range from Astell Scientific is available in capacities from 125 to 735 litres. The SQUARE range is capable of sterilizing various items as standard and is upgradable to sterilize almost anything. The range is avalible in 125, 216, 250, 360, 490, 612 or 735 litre capacity. 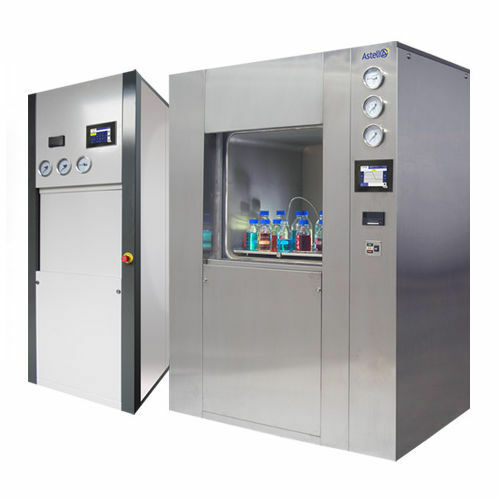 This range is designed with flexibility in mind - the standard unit starts off capable of sterilizing a wide variety of items and then for loads that are a little more challenging, additional options can be added to give the unit even more versatility. 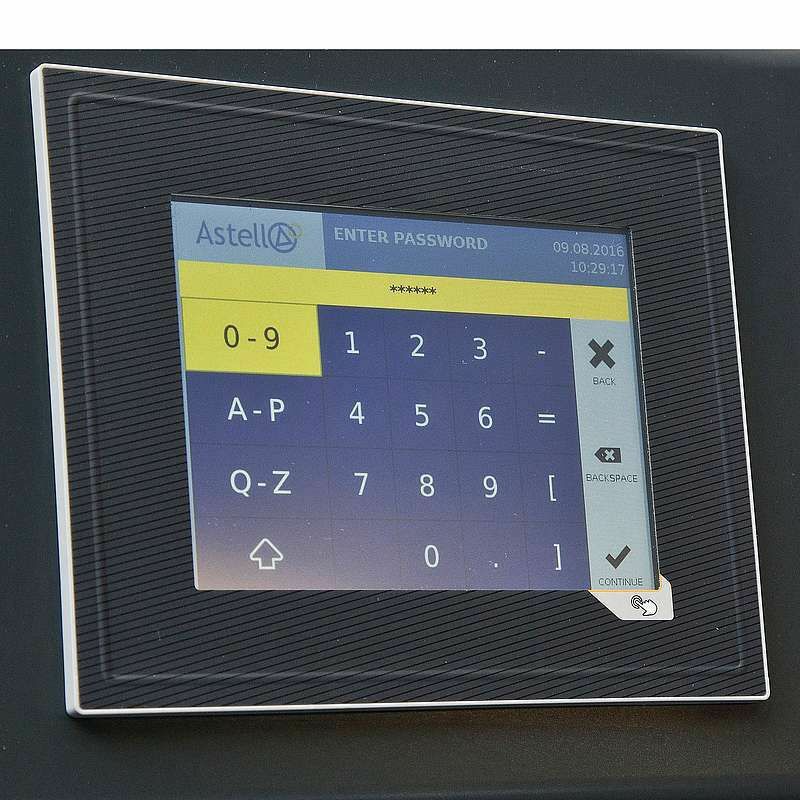 Astell can also custom build this model to your specifications.